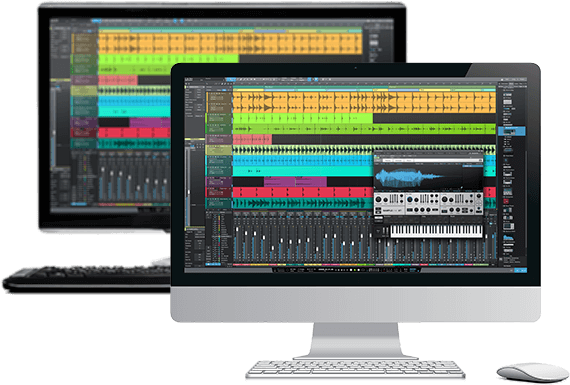 Studio One® is a modern, cross-platform DAW that is capable of operating as 64-bit application. While we make every effort to ensure Studio One will run well on the widest variety of computers possible, please read these specifications carefully to determine compatibility with your system. Studio One Help and the Studio One Reference Manual should answer your questions in most cases. Both are context sensitive: Simply hit F1 within Studio One, and help that corresponds to the area of the application that is currently in focus should appear onscreen. You can also file a support ticket from the link found on the Knowledge Base or from within your My.PreSonus account. Studio One Expert is part of the Production Expert Community and offers independent Studio One news, tips, tricks, and more. ​A great source for learning studio tips and tricks. All examples and videos are done with Studio One. AskVideo is an online education community for Windows and Mac users, offering training on the world's leading creative software and applications. Try out their great in-depth training for Studio One. Exchange is the official community hub for sharing user-created content for Studio One. Interact with other Studio One users on Facebook.